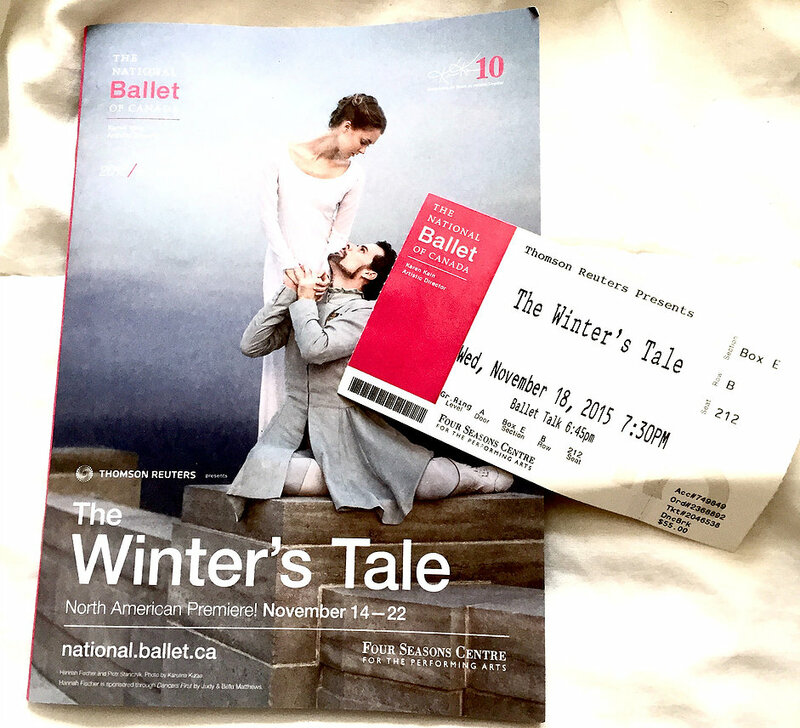 This past Wednesday I attended The National Ballet of Canada‘s performance of Shakespeare’s, “The Winter’s Tale” with two friends. The ballet was unlike any I’ve seen before. With very simple sets, as well as costumes. The women wore long, plain dresses and had few costume changes, I don’t think there was a single classic tutu. Christopher Wheeldon’s emotive choreography depicted the story line with more clarity than I have ever witnessed before in a ballet. I looked over at the end of the first act to find one of my friends bawling! As a dancer myself I’m typically more concerned with the dancing, the technique, lines and choreography. By contrast, with The Winter’s Tale I was so distracted following the story line I barely paid attention to the exact positions, steps and choreography of the dance. I also found the dancing to be far more subtle than what I’ve seen before. The choreography carried the performance so well there was no need to recapture the audiences attention with thirty consecutive fouettés, or a generous supply of overextended split leaps. 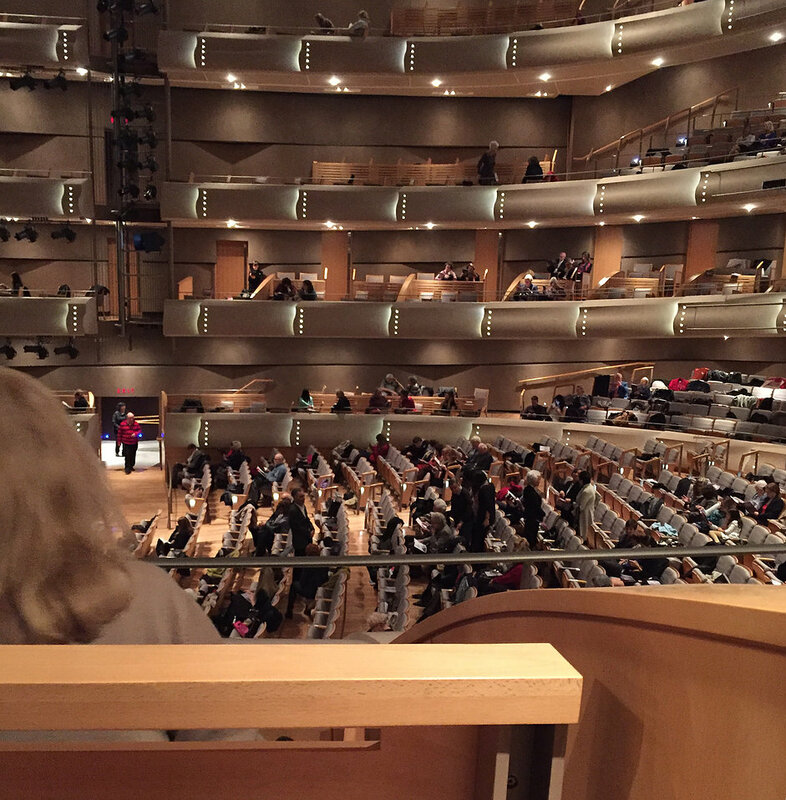 This was my first time sitting in a box of the grand ring at Toronto’s Four Seasons Centre. While tickets are obviously a higher price point, I recommend splurging, even just once for the experience. The seats are super comfortable and are actual chairs, rather than the bolted, fold down seats found in the rest of the auditorium. Which means you can always adjust your view if obstructed. Although, with the box you’re not likely to find that an issue as you have an amazing view. I could actually see the sweat whip off of Piotr Stanczyk’s forehead during a pirouette. The box also allows you more space and privacy with your companions. There’s no getting up to allow others to pass, or “excuse me, pardon me, excuse me” as you shuffle past other patrons to your seat. The ballet is definitely one of my favourite ways of spending an evening out. My friends and I grabbed sushi down the street and enjoyed some champagne in the Four Seasons’ lobby just before the show. 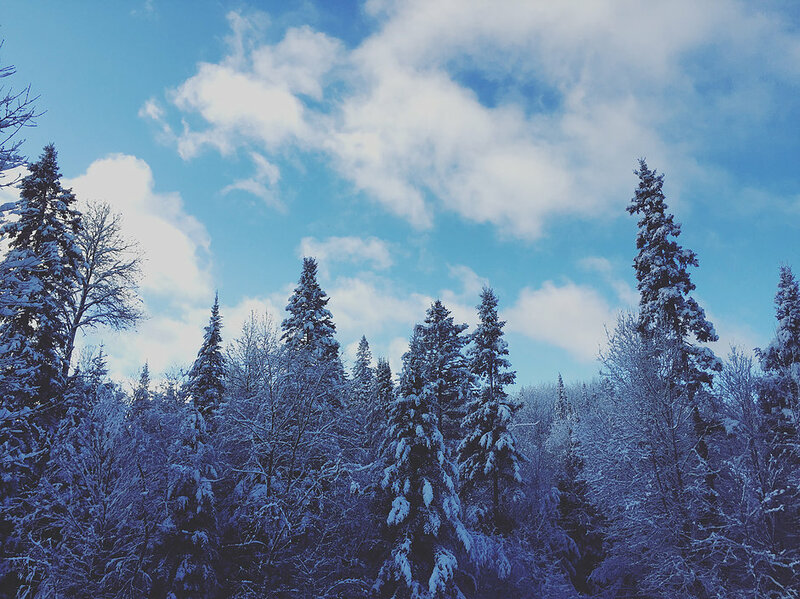 I’m looking forward to the remainder of the season, especially The Nutcracker next month, my favourite holiday tradition!